The traditional terrace house in Bootle, which normally would be Freehold or 999-year long leasehold. This property had a 99-year lease from 1980, leaving 63 years remaining. Consequently, this was classed as a short lease and made the property unmortgageable – cash buyers only. Added to that was an Absentee Freeholder. The property was in need of general modernisation. 365 Property Buyer exchanged contracts in 5 days and completed the matter in 7 days. An absentee Freeholder or missing / uncooperative Landlord, is where you are a leaseholder of a property and the Landlord does not communicate with you and cannot be found or is Bankrupt or in liquidation. Most Apartment leases provide for the Landlord to insure the building and maintain. It is fairly safe to assume that the landlord is not complying with their obligations under the lease, leading to uninsured blocks and no block maintenance. For houses, although the responsibility to insure and maintain generally falls on the leaseholder, the absentee Freeholder causes issues on resale and difficulty in renewing the lease. 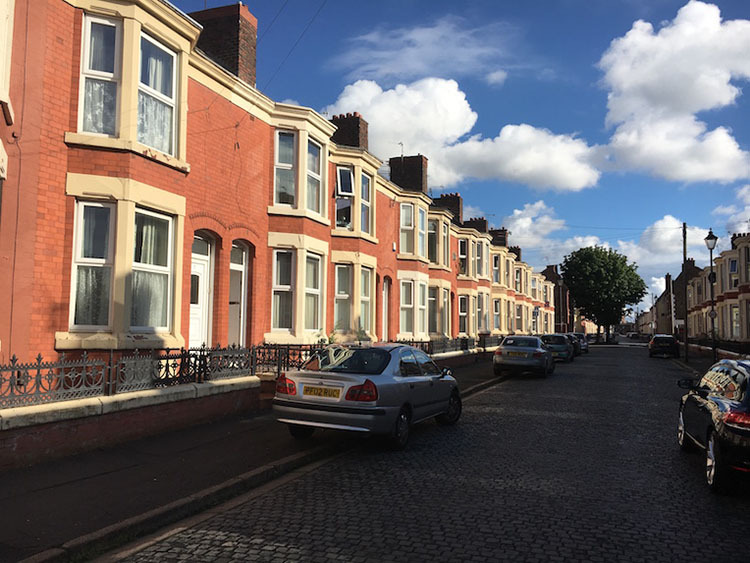 This Bootle Terraced House sold in 7 days, If you are looking for a quick house sale, give us a call on 0800 019 7031 or get in touch.